We take pride in delivering the highest quality Home Cleaning Services in the area. Throughout the time of us being operation we have built and maintainer a 5 Star rating in Pensacola and the surrounding areas. We make sure to leave each of our clients with smiles on their faces, and clean homes. 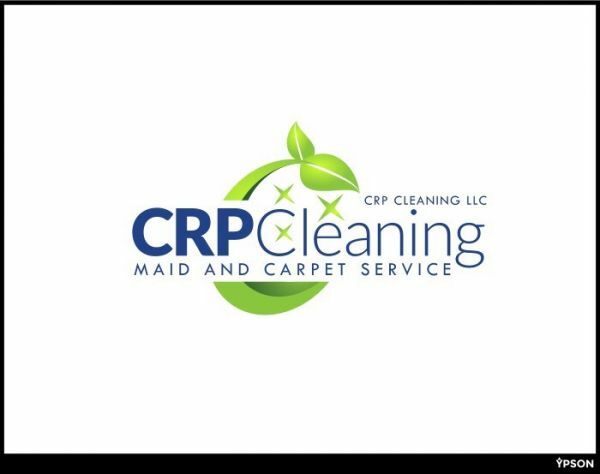 CRP Cleaning is the finest and most respected House Cleaning and Maid Service in Pensacola FL. Not only do we clean the homes of the community, but also the workspaces and offices as well. Our carefully vetted and trained cleaners are sent to every job to ensure the highest of quality. The Most Majestic among Home Cleaning Services Tampa – Connecting Families Who Need Work with Families Who Need Help. BluRayne’s Cleaning Techs provides one of the most reliable and affordable house cleaning services in Bradenton, FL.